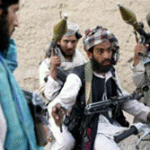 The first “mission of Taliban was deletion of Hazaras from Afghanistan. 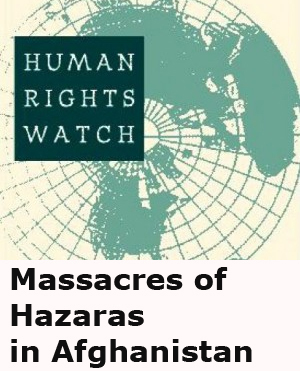 Genocide Watch, International complain to ends genocide, reports: “Taliban have demonstrated their capacity for genocidal violence in massacres of civilian members of the Hazara Shi’ite ethnic minority in Mazar-e-Sharif in August 1998, Robatak Pass in May 2000, and Yakaolang in January 2001.”2 Just in Mazar-e-Sharif Taliban killed 8-12 thousand Hazaras and Uzbeks. 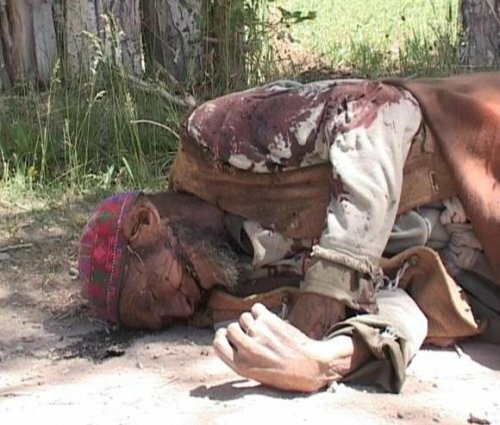 When British were in India King Abdullrahman Khan was Killing Hazaraz, now British in Afghanistan, Karzai continues genocidal crime of his ancestors. District of Behsood, province Wardak in Afghanistan is a place of genocide, which continues till this moment I write this article. Who supported nomadic people? In an interview Afghan-Canadian journalist Mir Hossain Mahdavi characterizes their relationship to Karzai government. “If we say that kochis are not Taliban, but we can say they’re supported by Taliban. If Karzai want democracy, he don’t need play with ‘lion tail’. Nomadic people is a lion tail for Karzai.”, said Mir. Also in an interview by telephone Afghan scholar Hamza waezi in Norway thinks “Nomadic people a victim too, they uses as a political tool by governments. 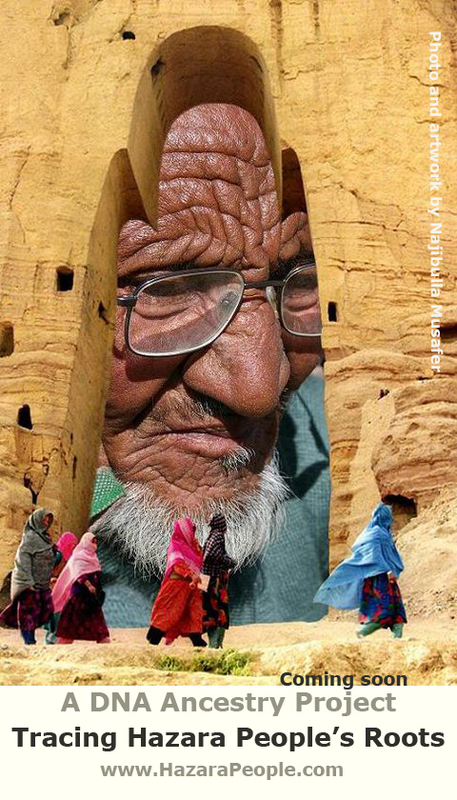 They have negative role in afghan society an government destroyed their relationship to Afghan society.” said Waizi. Nomadic people from Pakistan come to Afghanistan with the weapon and transportation, which uses by Taliban. 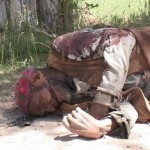 They kill the Afghan citizen, who live and work in their own houses and land. 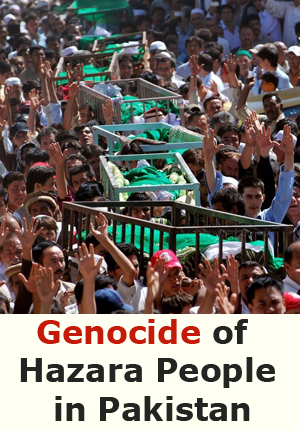 Taliban by the name of nomadic people kill Hazaras, who gave their weapon to UN group, which called DDR. Pushton President from Kandahar helps Pakistani pushtons to settle them in Afghanistan and change the balance of Afghan population on rest of the poshtons in Afghanistan. 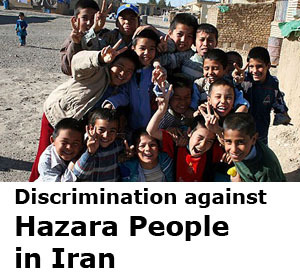 They kill tights and deport Hazara ethnicity. To Pakistanize Afghanistan the sunny government kills Shiites. Than the mass killing of ethnical and religious group is obviously an action of genocide in Behsoom. How is this happening? A Pushton political group “Afghan Milat”, which fights for power of Pushton and Pushto is the first language of Afghanistan, surrounded Karzai and turned Afghan government to full dictatorship. They have contact with Pakistan intelligent services “ISI” (Islamic inelegance or inter-Services Intelligence). They want to send the Pakistani nomadic people in Afghanistan and settle them in “Hazarajat” or Hazaristan(Land of Hazaras). 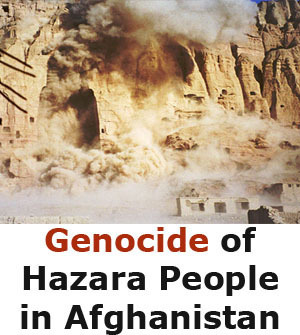 The next sign of genocide in Behsood is the historical character of the action, which continues from one Pushton dynasty in power against hazaras as a continuing revenge. 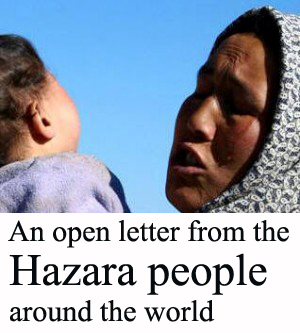 The enmity and revenge of government to Hazara ethnicity. Karzai continues this tribal enmity, when he’s an ‘elected” president of Afghanistan under flag of “democracy” in presence of international forces. 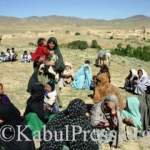 Latest news from Behsood tells that killing and refuge continues and Karzai government keeps its silence. “Kochies(nomadic people) 8 people, including 85 years old man and 113 years old girl and school students”1, said Said Hossain. 1. Last year at this time Pakistani nomadic people attacked Behsood 20,000 families refuge, 13 people died and … houses was destroyed. Karzai was silent 2 months, when the peoples complaints was over, Karzai’s spokesperson person declared that nomadic people by the request of president will leave Behsood. What does it mean, when the president of a country ask outsider killers and spoiler to leave Afghanistan after mass killing and destruction? 2. This year Pakistani nomadic people attacked Behsood again and the same killing and destruction as last year and the process is continuing till now. Karzai has the same policy that had last year. 3. Three months before Pakistani nomadic come to Afghanistan, there is a Mass demonstration took place in Kabul. Demonstrators in a resolution asked President Karzai to prevent Pakistani attacks in Besood. Karzai did nothing to prevent the attack, but he prepared to help attackers. Before of the war Karzai sent a Governor to province Wardak, who belongs to Afghan Milat political group, which stimulates Pakistani nomadic people to come to Afghanistan and kill hazaras. To conclude this article I want to mention relationship between the silence of Karzai, who is responsible to defend Afghan citizen, silence of United Nation that disarm Hazaras. Is any responsibility and promise, when they disarm them? Any legal or ethical document they sign? How a “selected” government can govern by a small Political and ethnic people, who deliver ideology of fascism.